G&S Garage Doors is the premier local garage door experts in Cape Coral, FL. Call us today to get assistance with your garage door problems. 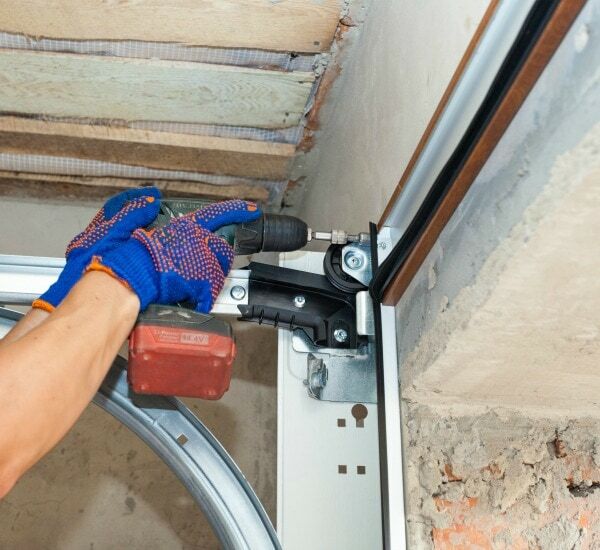 Having trouble with your garage door doesn’t necessarily mean you need to replace it. A simple repair or tune-up could make it good as new. At G&S Garage Doors, our technicians troubleshoot and the execute on your garage door problem. 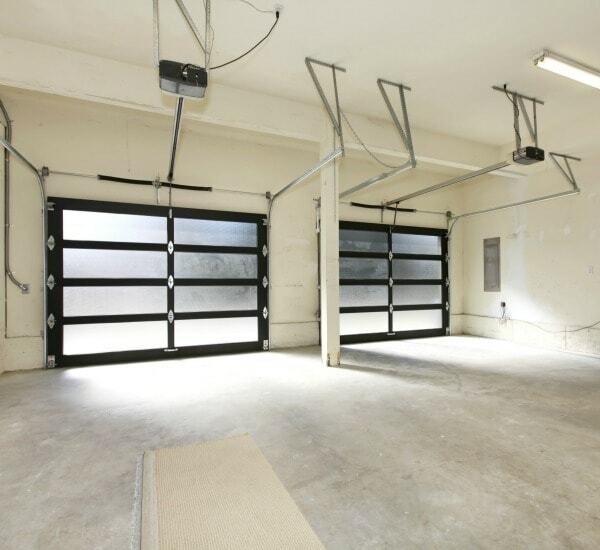 Garage doors aren’t made to last forever. If your door needs to be replaced, then call G&S! We provide Clopay and Liftmaster garage doors and garage door openers, and send a skilled technician to install it. Call G&S to set up your appointment today! 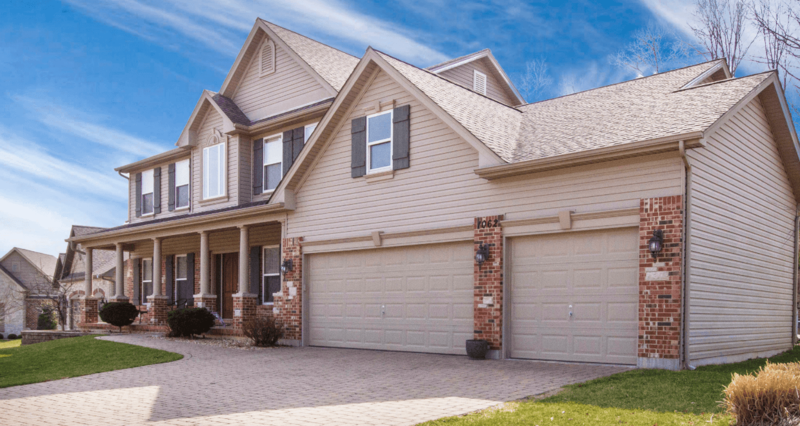 We will help get you set up with a garage door repair, replacement, or tune-up. Based on or years of experience, we’ve learned which garage door products are worthwhile. There’s only one garage door company that carries the Good Housekeeping Seal of Approval, and it’s Clopay — they’re simply the best. 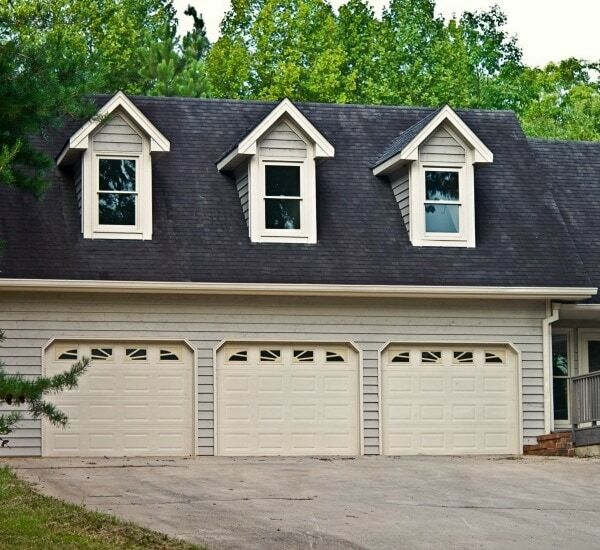 Find out more about their energy-efficient, durable, and warrantied garage doors here. LiftMaster provides a large range of garage door openers through G&S Garage Doors. LiftMaster combines safety and security with accessibility and ease of use. Don’t settle for a lower-quality garage door opener. Want to learn more from G&S Garage Doors about garage door tips, information, and related topics? Read more from our regularly updated blog! 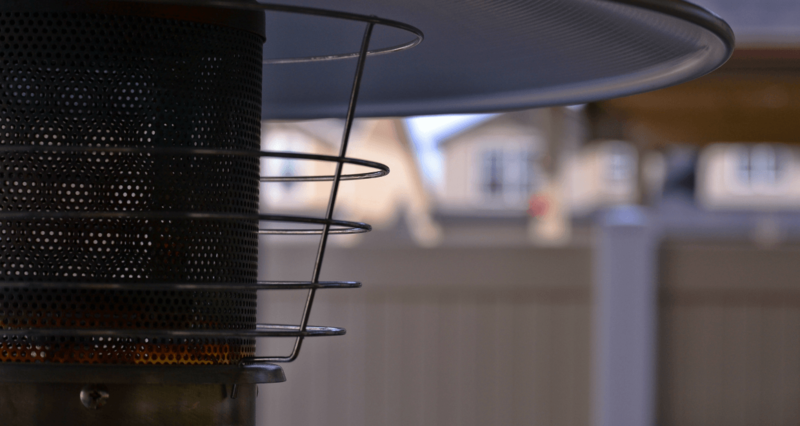 How Can I Safely Heat My Garage?